It’s always annoying when you run out of anything in the middle of a job, including cable. 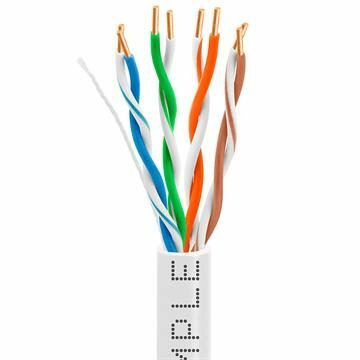 Our bulk 1000ft Ethernet cable makes sure that never happens to you during your network installation. 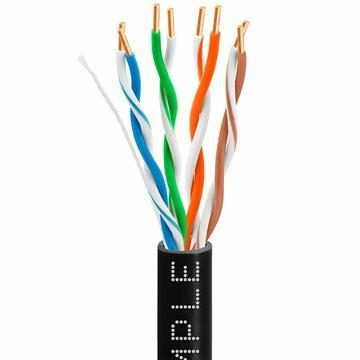 1000ft cables let you handle long throws, cut shorter runs or make your own patches; if you have some left over, you’ll always find a use for extra Ethernet cable (Cat5e). 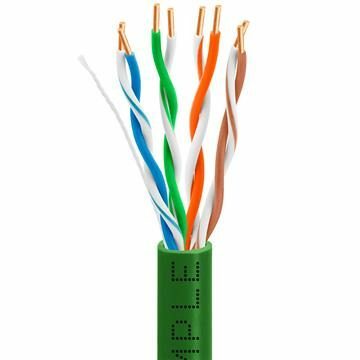 These are premium 24AWG Cat 5e Ethernet cables with 1000ft of bare copper or CCA conductors and sturdy PVC jackets. They let your data zip through even lightning-fast gigabit networks. Have 1000ft of Cat 5 cable to replace and Cat6 cable (1000ft of it!) is too expensive? The solution is Cat 5e cable – 1000 feet won’t run you an arm and a leg, and Cmple offers it in white, black, gray, blue, green, orange, yellow, purple, red and pink – at a Cat5e cable price well below our prices for bare copper.